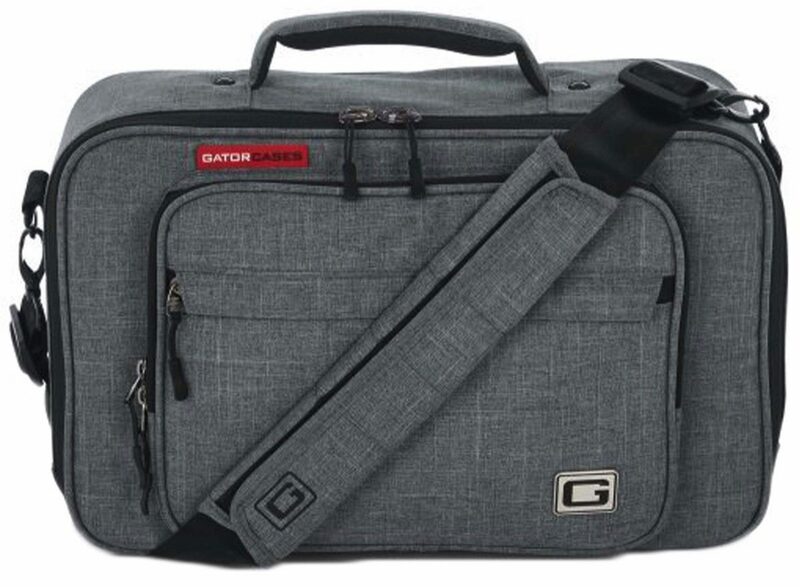 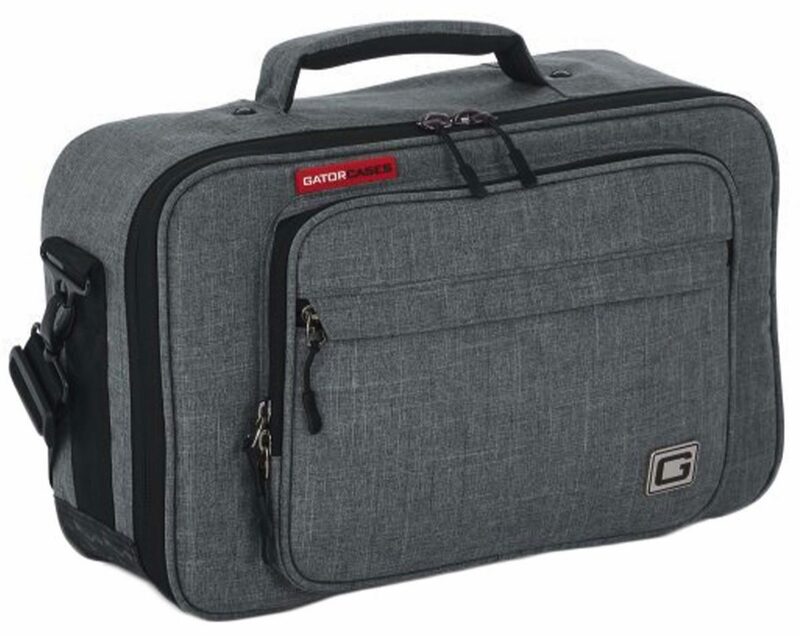 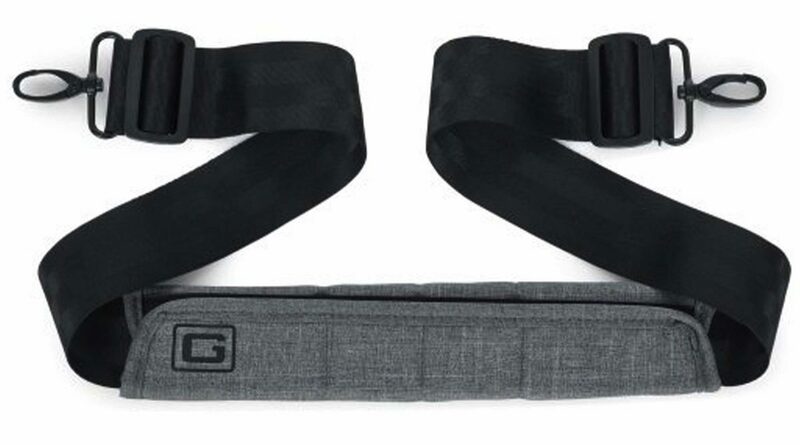 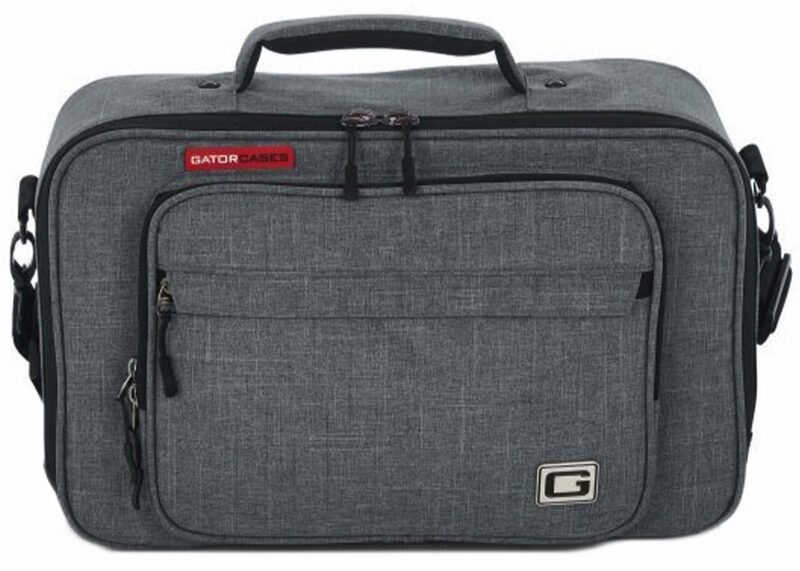 The Gator GT-1610-GRY Transit Series Mini is a keyboard bag to hold and carry mini keyboards, mixers, drum machines, etc. 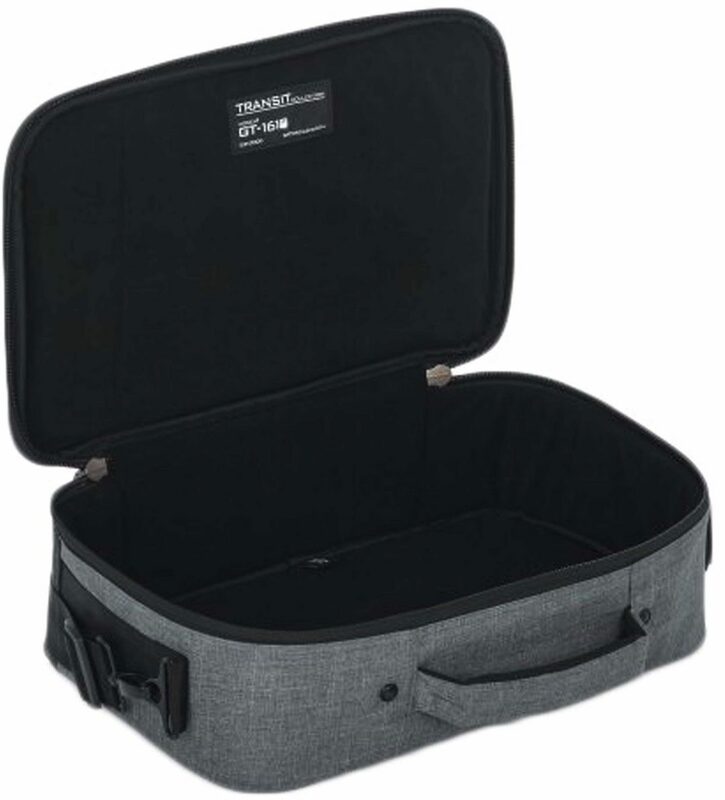 16"x10" internal dimensions. 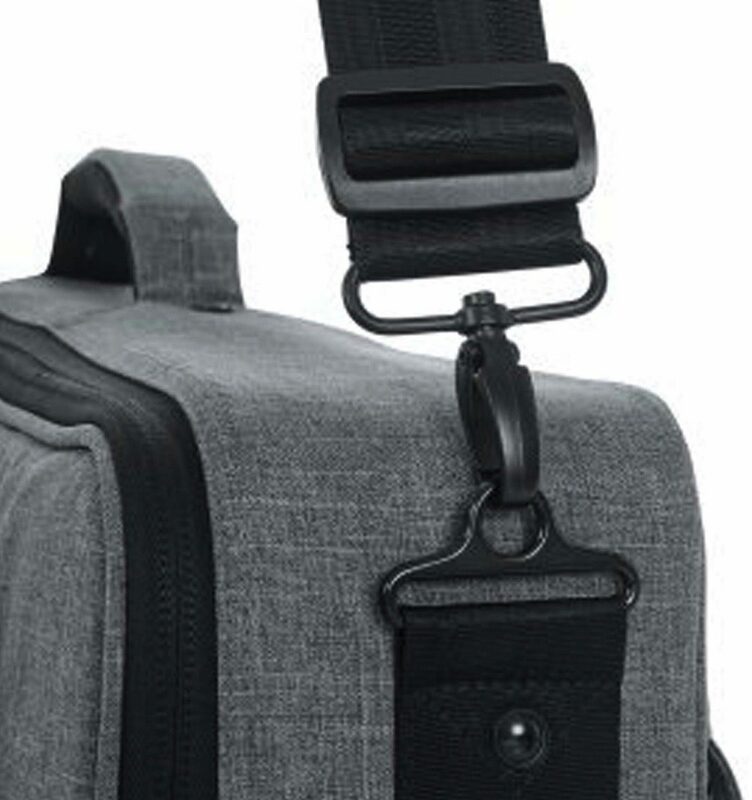 Front and rear pockets to hold cables and accessories.